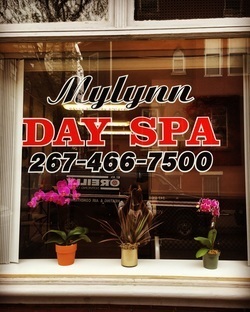 Mylynn's Day Spa is a quaint getaway in the center of the Rittenhouse district, cultivated by industry professional Mylynn. Mylynn has developed a breadth of skills and specialities over her twenty plus long year career in the Philadelphia area. 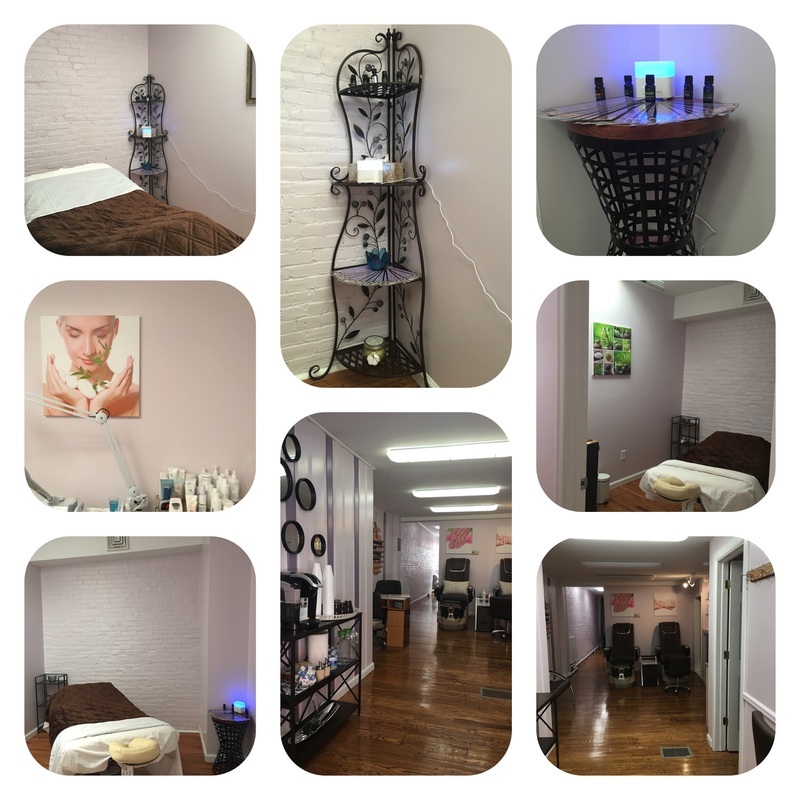 Having started at the upscale Pierre & Carlo Salon and Spa, she then moved to the esteemed Phoenix Salon and continued on to Toppers Spa and Salon in Rittenhouse Square. Mylynn now offers her luxury expertise to you at Mylynn's Day Spa. Since April 2016, Mylynn has been establishing a serene space for her long-standing client base to receive indulgent services. Mylynn's Day Spa offers full service massage, facials, waxing and nail care. Stop by for a Hylunia Vitamin C peel facial, Thai massage, and a Brazilian wax in a personalized environment with all natural products. Centrally located, and uniquely charming, Mylynn's Day Spa is here to help you sink in to full relaxation.